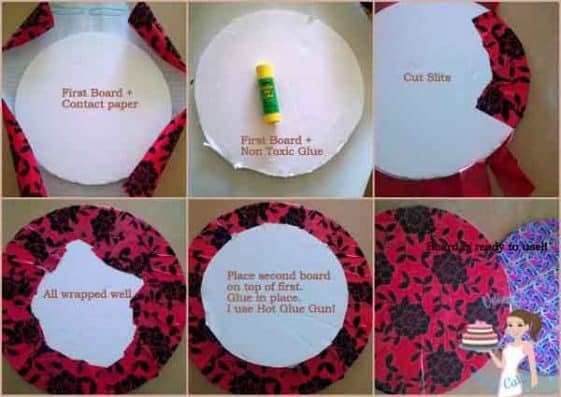 DIY Cake Boards – How to make your own cake boards. An attractive cake board is all it takes to make a cake look more professional and appealing. 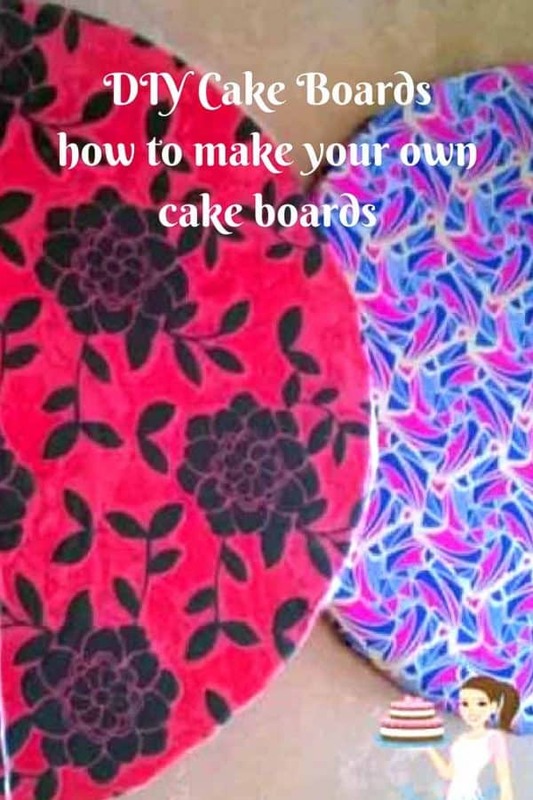 Here I show you a few tips and tricks to making DIY Cake Boards. Yes, you can make your own cake boards at home simple easy and effortlessly. DIY Cake Boards, How to make your own cake boards. Do you make cake boards or do you have to buy them at the Cake Supply stores? I do get cake boards but the cake boards I usually am the type that flex. These are not really good for fondant cakes. 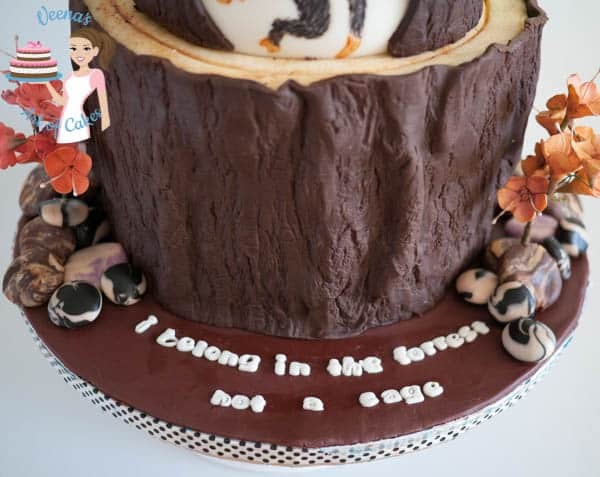 When fondant firms up on your cake and you move the cake. Every time the cake board bends it causes a slight crack. Not always visible in all cakes but they are there!! 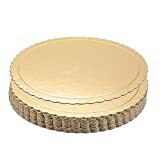 The cake drums that I get are good but expensive and most often they are not thick enough to bear the weight of some cakes. Most are hollow inside and won’t really bear the weight of big cakes. By the way, I would not put a three tier cake on a single 1/2 inch foam core board. I think the cake would need more support than that. 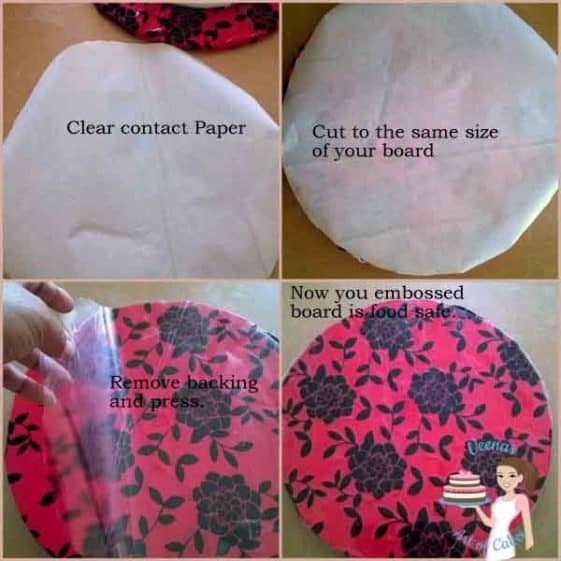 Why should you cover your cake board? Have you ever dressed for a party? You know bought a pretty dress you spent half your salary on? ha!! I have!! Shhhh..! So you see just as everyday slippers don’t make a good statement with your pretty dress. In the same way, a pretty cake needs a petty cake board too! 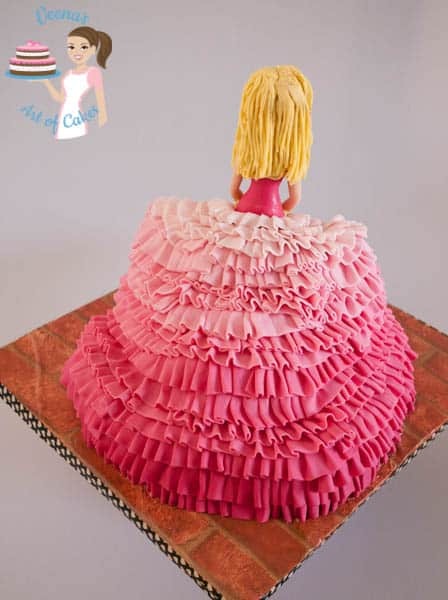 Make an effort with those cake boards and you will see that it makes a huge difference in how people view your cakes. The cake board is not an extra job it’s a part of your cake. Almost all of my cakes are usually covered in fondant. Just something I personally prefer over all other methods. 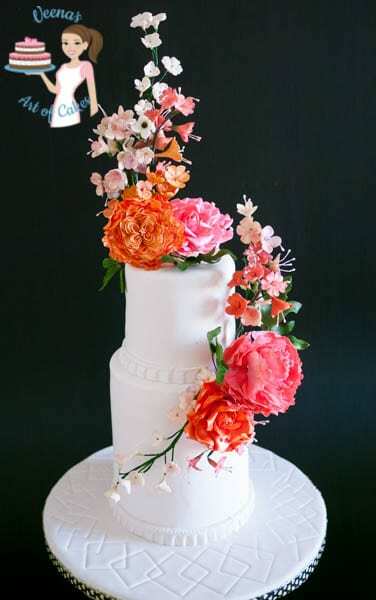 Fondant can be an expensive method if you are on a budget but it can really be an extension of your cake itself. In this, I have extended the design of the enchanted forest with some elements on the board. The cake board does not have to always be elaborate. Yes, you don’t always have to make an elaborate cake board. Here I have covered my cake board in white fondant and to contrast with my classic plain cake I have used a few of my cookie cutters to create patterns. Wood grain is one of my most common cake boards. I love making them because I can use up my leftover old dry fondant that is not good for my cakes anymore. 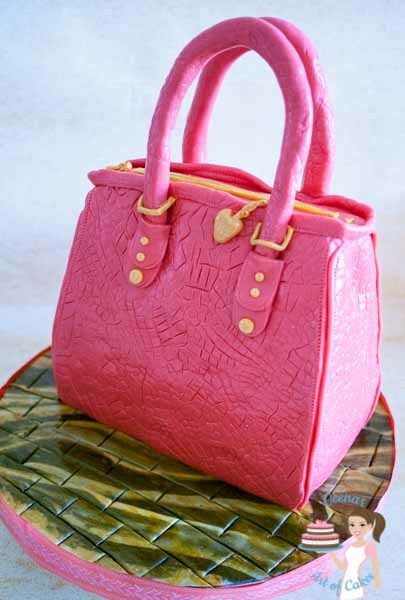 I have shown you how I created this board as well as the cake on a recent video designer handbag cake. I personally use a foam core board for most of my cakes. I find that they are firm and can be trusted to travel. A foam core comes in various sizes but I usually use 1/2 inch core boards. For single tier cakes I place my cake directly on the cake board, so my cake is set on the cake board itself. 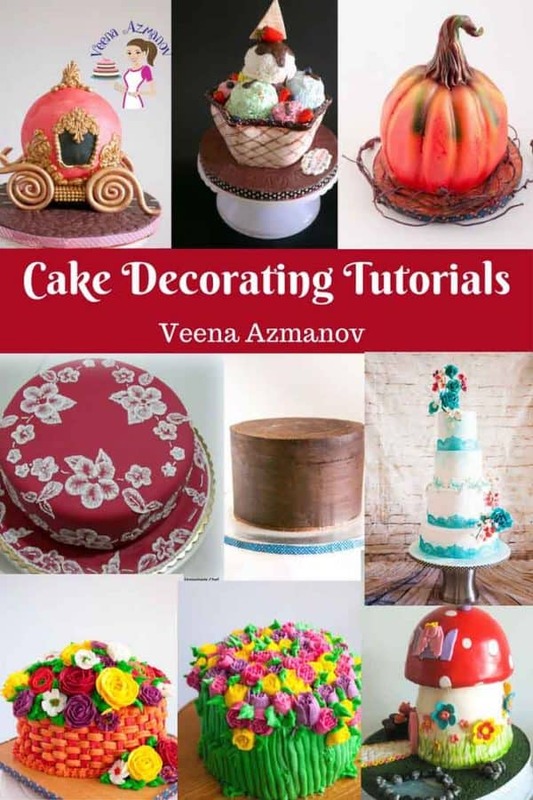 For multiple tiers – I I always cut two circles – One is minimum two inches bigger than the cake and the second is the same size as the cake. The smaller circle goes under the larger circle. The little gap created gives me space to put my fingers under and lift my cake. You can find various gadgets on line that work well with foam core. Foam core cutter, DIY all purpose cutterFind one that works for you. I have spent money on a few of these gadgets but honestly the best in my opinion is a pencil and an exact-o knife..
Use a compass or a plate for the size of circle you need. This helps to score the board. Notice that I am not just tracing the circle but actually pressing the tip of the pencil into the board. This will create a groove in the board. This grove will then serve as a guide for your exact-o knife. Now the exact-o knife will not go all over the place but stay inside this grove that the pencil has created. 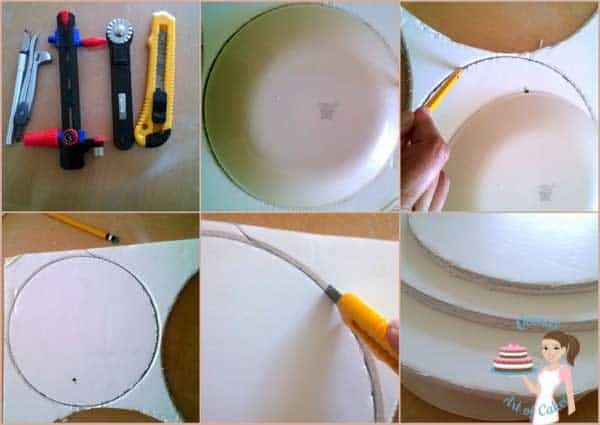 Cut the circle using an exact-o knife. Tip – ensure your Exact-o knife blade is not blunt. This will give you a clean cut with no ragged edges. Make the cut in three attempts rather than just trying to get it done in one go. Third times a charm so you should have the board with clean edges and released completely. See the last photo shows you the clean edges. 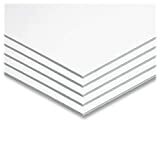 Whatever you choose, you have to ensure that your paper or fabric does not absorb any grease from the cake, nothing is more unsightly than a greased cake board – right? 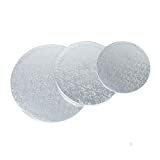 Similarly make sure the paper does not contain patterns or accessories that are not food-safe such as glitter or powdered embossed patters such as I am using below. Why? Even if your cake is on its own cake circle when the cake is cut it will come in contact with the cake board right? There’s a big noo noo noo!! Fold the edges over so they overlap each other very snug. And Voila the cake board is ready. Sometimes I love using a pretty embossed cake board which looks like fabric or velvet. They do look pretty on especially on women inspired cakes. I don’t need to tell you that it is not food safe. 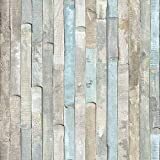 To overcome this issue I use an additional clear contact paper over the embossed paper. This serves as a barrier that does not let the cake come in contact with my embossed or non-food safe accessories. See below? Thank you, Jeffrey. So happy to hear you found this post useful. Yes, cutting it slow reduces ragged edges. Thanks for coming back to write this feedback. Have a lovely day. Thank you, Saia. Glad to hear this tutorial was useful. Thanks for coming back to write this feedback. Thank you so much for this article. I need to make cake boards myself too – I have the wilton but I hate that it’s so soft and delicate. Thank you for all your wonderful Tip Thursdays I learned so much from you. Thank you Christo – SO happy to hear that you found this tutorial useful. I know what you mean about store brought cake boards. I like making my own often too. Thank you for this post. I have been wondering how to save money on my cake boards. Definitely going to try this soon.Thank you ! Thank you Tamela.. Happy to hear you found this tutorial useful. 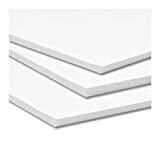 I have a question about the foam boards. In Israel I’ve come across several different kinds of foam boards. There are the white puffy ones that are used as cake dummies. Obviously you are not talking about those. Then there are long sheets of white foam board which really don’t seem that strong to me. And lastly there are yellow boards that seem very strong and are easy to cut that are often used for children’s art projects. Do you know if these yellow boards that are available in may shapes are appropriate to use to support cake. 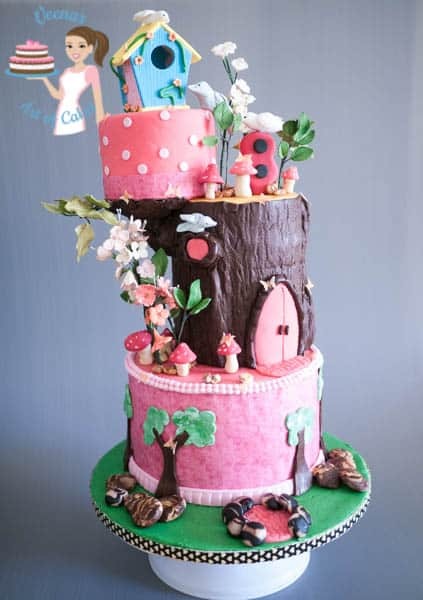 I would use a thin cardboard round between the cake and the foam core so that the cake would not come in contact with the foam board. In Hebrew it’s called קלקר דחוס. I read your disclosure about being an affiliate with some sites and earning commissions via them. I’ve been trying to run a small website but I have no clue of how to make money through it, and I really need to. I will be so greatful if you can please tell me how do you make affiliates. and then choose the companies you like. Share a sale is the easiest to use. I want to thank you so much for this. I have been looking for a time now trying to figure out cake drums. What brand of contact paper do you use? The ones I have seen are not food safe. You are amazing. I love your Tip Thursdays’s and I love your work. You are so generous with sharing and giving back.. I love your work.. Thank you so much for this post! I either cannot find cake boards that are strong or they are way to expensive. I have to always make my own. your methods looks so much better than mine.